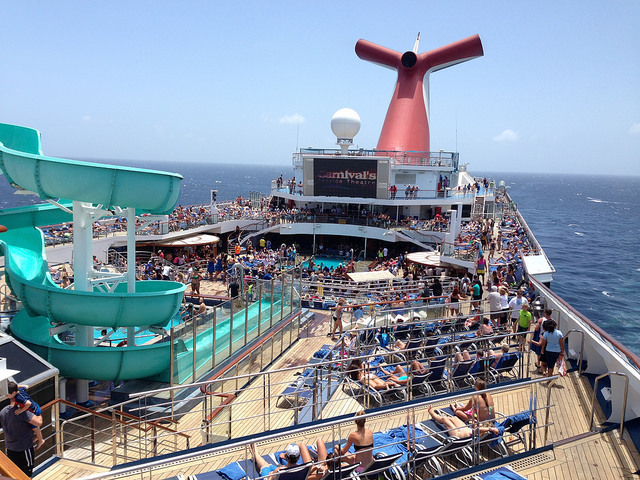 It is always fun to book Carnival last minute cruises! Why? Well, you already know what to expect on a Carnival cruise. The world's most popular cruise line continues to amaze by offering: clean and beautifully decorated "Funships", great entertainment, delicious food, plus very popular itineraries and ports of call. Therefore, to book a last minute Carnival cruise is to get the highly demanded Carnival cruise package at a much better price. Simply put - You win big! 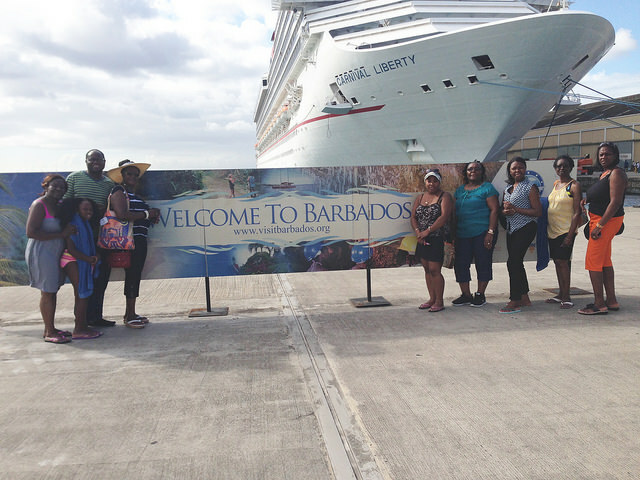 Carnival prides itself in offering the best cruise prices to families of all walks of life. No other cruise line can claim to top Carnival's prices. With that being said, you can expect to find even much better cruise rates on last minute cruises. The fact is, last minute cruises are available because a particular ship has unsold cabins. That is big "No-No!" for Carnival Cruise Lines or any other cruise line. They want to fill every cabin. Consequently, you can expect to pay anywhere from 15% - 40% off the regular price of family cruise packages when you book a last minute cruise to the Caribbean. 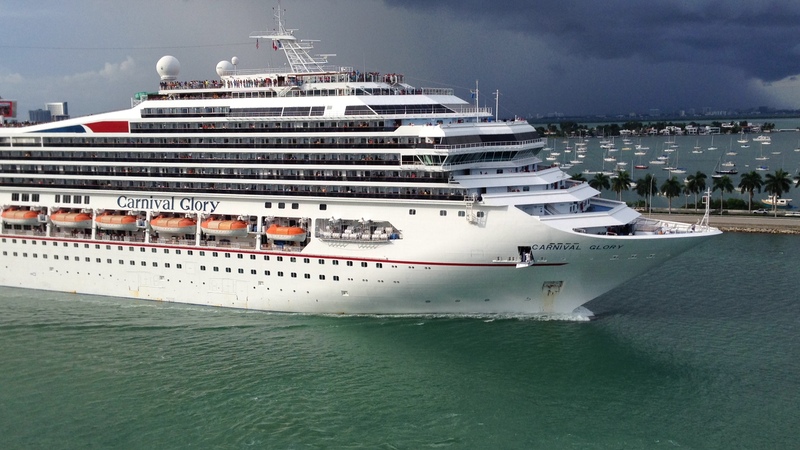 Who Offers Carnival Last Minute Cruises? The first place you should check for last minute cruises is Carnival's website. You will find cruise specials displayed the moment you get to the site. If you do not, just enter your desired search terms. In addition to searching Carnival's website, you should also check the sites of online travel companies (OTCs). Companies such as Expedia, Priceline, CruiseDirect and Travelocity offer great deals on last minute Carnival cruises. Some OTCs even throw in added bonuses. 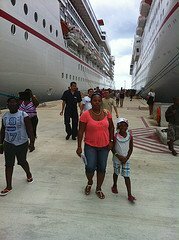 Carnival offers year-round cruises to all the popular Caribbean destinations: the Bahamas, eastern Caribbean and western Caribbean. This means that if you are searching for a last minute cruise to any of these destinations, Carnival Cruise Lines is your best stop. Other cruise lines, such as Disney and Royal Caribbean, offer year-round cruises to the same destinations, but their prices are not comparable to Carnival's. 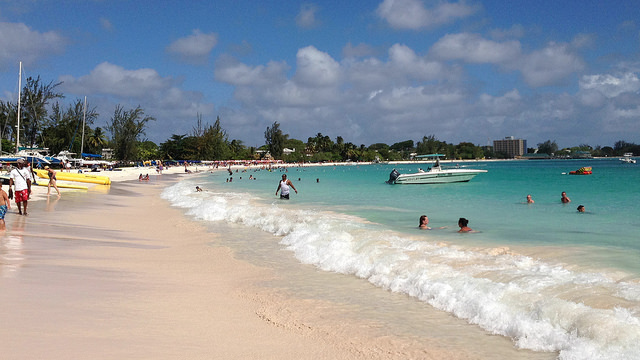 You will find the best cruise fares with Carnival! So, are you ready? You can search for and find your last minute Carnival cruise at Carnival.com, at any of the online travel companies mentioned above, or you may use our own travel agency - Petes Travel Center (PetesTravel.com).